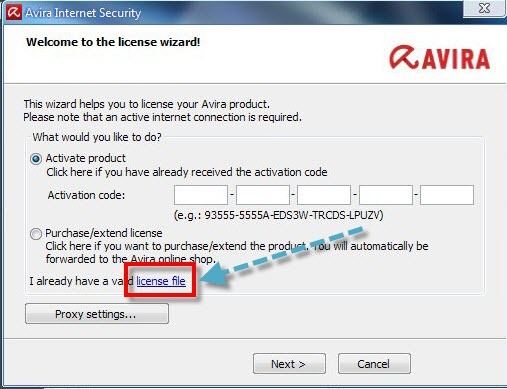 Avira Free Antivirus ensures your computer protection against dangerous viruses, worms, Trojans and costly dialers. Offers effective protection against computer viruses for the individual and private use on a single PC-workstation. Millions of users trust Avira's basic protection. Avira Free Antivirus Detects and removes viruses and includes an Internet-Update Wizard for easy updating. The built in resident Virus Guard serves to monitor file movements automatically, for example when downloading files from the Internet. Heuristic scanning protects Protection against previously unknown macro viruses. 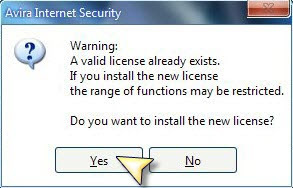 The program offers a wide selection of scan customization, letting users fully scan both internal and external hard drives, run a preloaded scan - for rootkits, for example - or customize a scan Avira Internet Security. comes with an user-friendly interface that can be easily interpreted even by beginners, as all its functions are intuitively presented. 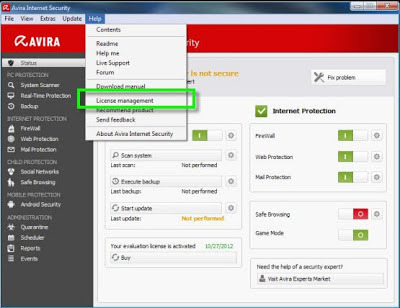 The main window lets you visualize the overall status of your computer, and offers details about the PC protection (scanning, backup, update) and Internet protection (firewall, web and mail protection ), as well as child protection.